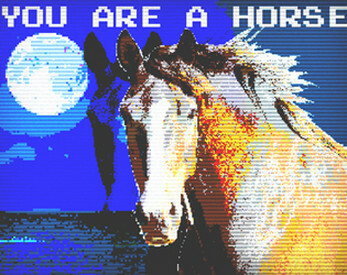 A short comedy twine game about being a horse, and robbing a bank! And running in a field, if you feel like it. Pulse pounding, heart stopping, reading text and clicking links only action! Over 7000 words, but less than 10 thousand!